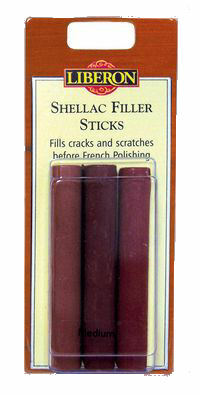 Wax filler sticks in various gold shades. Used for filling minor holes, cracks and missing frame parts. Softens without the need for artificial heat. 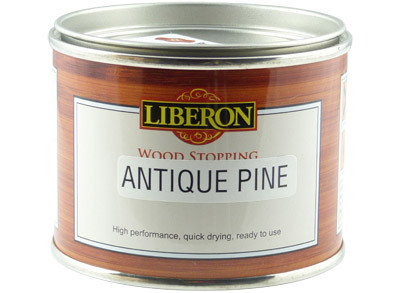 Removes white heat and water marks on most hard surfaces such as lacquer, varnish, French polish etc. Finger size hard shellac resin sticks for repairing surfaces prior to French polishing, lacquering etc. 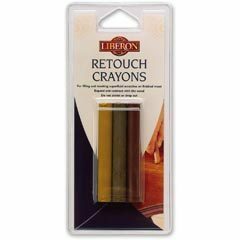 Supplied in packs of 3 mixed shades. Individual felt tip pens filled with spirit dye. 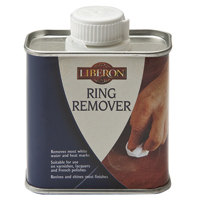 Use to colour out minor blemishes, scratches etc in furniture. 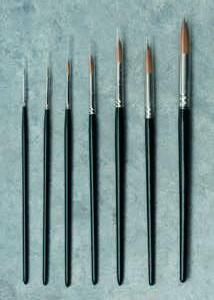 Excellent quality pure sable hair artists pencil brushes for fine detailing, touching in etc. Black polished wooden handle, ferrule bound. 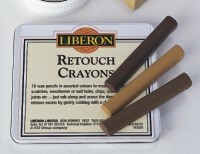 Each brush comes with a protective plastic cap. 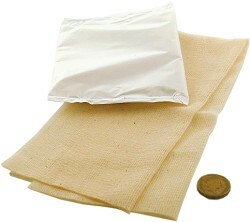 Semi sticky impregnated cloth wipers for removing wood dust after sanding. Each rag is individually wrapped. 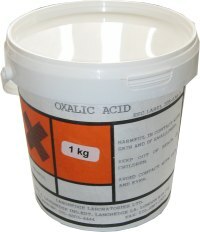 Used for filling minor scratches, nail holes, small cracks etc. 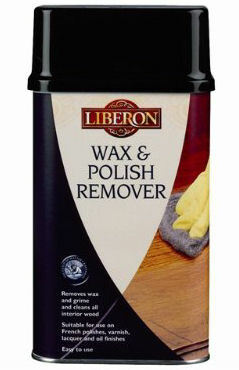 Can be softened and moulded in by hand for hole filling, or rubbed in for scratches. * BULK PURCHASE PRICE, = £2.99 PER STICK. Displaying 1-20 of 21 Matches Found.